Like many Catholics across the country, I recently received my diocese’s “Annual Appeal” letter asking for donations to support its various ministries. Even though I’ve given in the past, I decided this year not to donate. 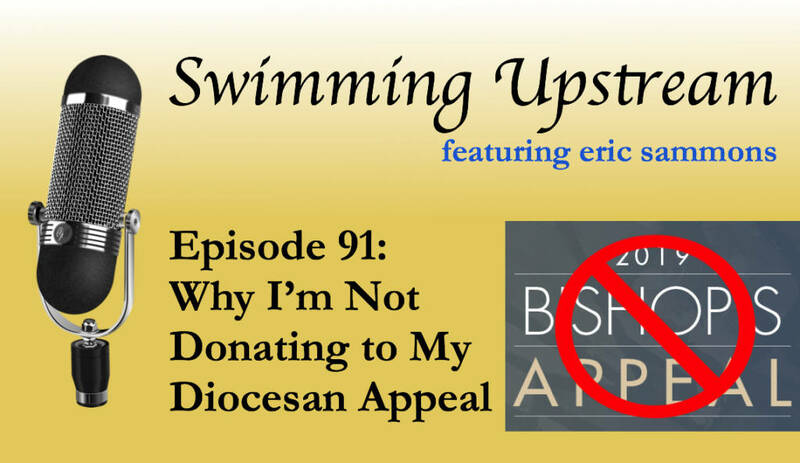 Find out why in this episode of Swimming Upstream. What is a diocesan appeal? When do we say “enough is enough”?